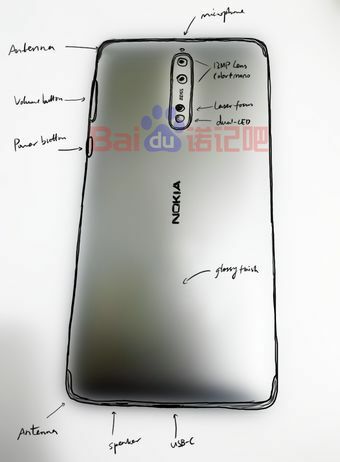 Today we have more rumors about the upcoming Nokia flagships from China. 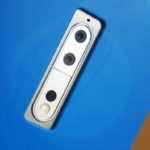 This week German site winfuture.de received a tip from a source in Skandinavia who spotted HMD’s upcoming flagship device, the Nokia 8, in a retailer’s database together with the launch date and price. At first, we were all surprised because of 31st July mentioned as the launch (or maybe pre-order) date, but the recent report from China goes along that info. VTechgraphy reports, that new info about two upcoming Nokia smartphones, the Nokia 8 and the Nokia 9, appeared on Chinese social network Baidu. 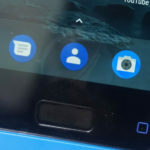 The source on Baidu says that HMD plans to introduce two high end Devices named Nokia 8 and Nokia 9, both with Qualcomm Snapdragon 835 platform and ZEISS-branded Dual-lens camera, as well as with “Pure” Android. The Nokia 8 is rumored to feature a metal uni-body, overall similar to the Nokia 6, which is not a bad thing at all. It will have a fingerprint scanner at the front, four color options, and is already being mass produced. The 8 will use a LG-made 5.3-inch display with 2K resolution, with the basic configuration being 4GB RAM + 64GB internal storage. 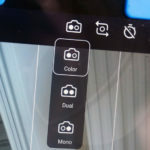 The Baidu source claims that Frandroid’s photos of Nokia TA-1004 are indeed photos of Nokia 8 and its Dual-lens camera. As stated before, the ZEISS logo will go between the dual-camera setup and the laser focus sensor. 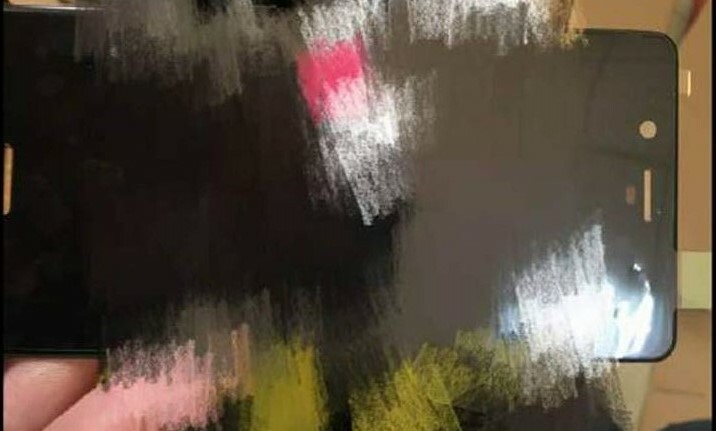 Take a look once again at the leaked real-life photos down below. 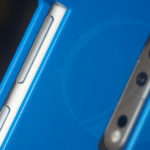 About the Nokia 9, the source claims that it will be waterproof and with “curved” display, but we don’t know if curved means “edge to edge” or just protected with 3D Gorilla Glass. 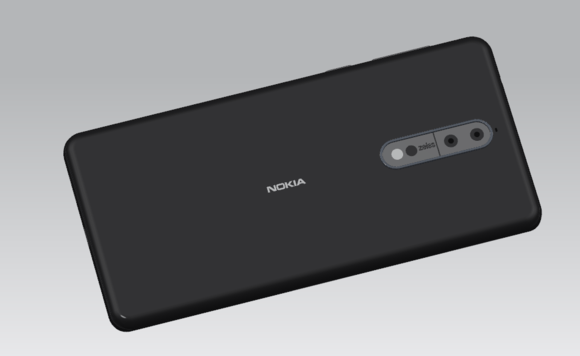 The 9 will also have a version with 8GB RAM, which means Nokia 9 is probably under the model number TA-1012 we saw many times in benchmark databases. I find the info about mass production quite interesting, and I’m a little disappointed with the screen size, but have hope that the 9 will come with a bigger screen. The mass production information could be correct because we recently saw the alleged front panel of Nokia 8. Knowing that HMD is very secretive about its business, the front panel must have leaked from the factory where the device is probably mass produced for the rumored 31st July launch. Also, photos of protective cases for Nokia 8 or 9 already leaked on the web, which is another sign that the launch is near. It’s good to point out again that this is all rumors, and there is no way to confirm information above. The good thing is that the 31st is in 2 weeks, and then we will see if the rumors were correct. Update: After checking the correct translation with people who know Chinese, “curved” display stands for “edge to edge” display, also called bezel-less. 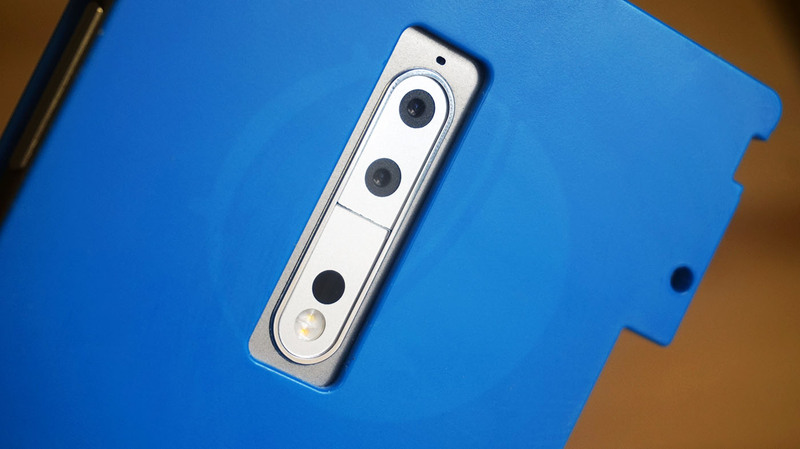 Update 2: Evleaks confirmed dual-camera, ZEISS lens and laser focus for Nokia 8.